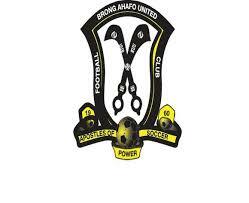 The Sunyani based Ghana Division One Club Brong Ahafo United has taken full advantage of the ongoing reforms in Ghana football Association to reform their club. 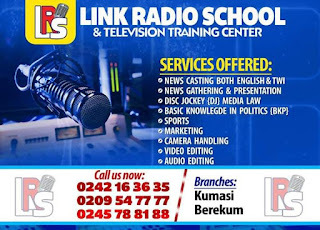 The club has chosen Nana Safoadu-Amankwaatia as their new Chief Executive Officer. With no hesitant, the CEO has appointed some people as his management team. For the first time in the club's history, the management members were given an appointment letter. According information gathered by Fillascorner.com, the new management has planned to get high profile friendly matches for the club, this is to raise fund for the club.